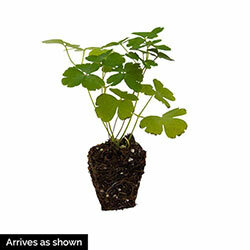 New and Improved with Extra-Large Blooms! 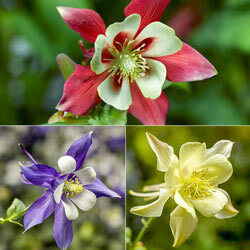 Kirigami™ varieties produce boldly colored blooms nearly twice the size of the average columbine's, and they face forward instead of nodding. 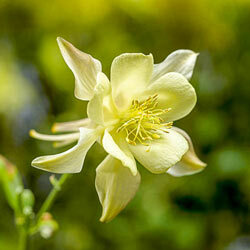 Through this large, upright form, you can see how truly intricate columbine blooms are, and why they're so well loved. You won't be able to resist snipping a few for a one-of-a-kind cut flower bouquet. Hummingbirds adore them; deer tend to stay away. 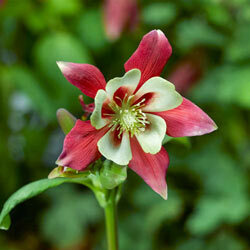 Get the collection and let these beauties shine in a border, container or rock garden. 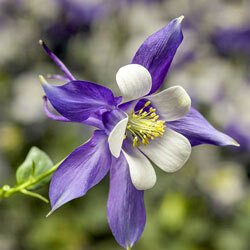 You'll love the incredible floral beauty in a shaded spot from these fast-growing, easy-care perennials.